If you’re planning to visit Bali, but, you don’t want to get entangled with the usual tourist traps, or get stuck in the conventional Western fastfood joints or bars, there are other options. 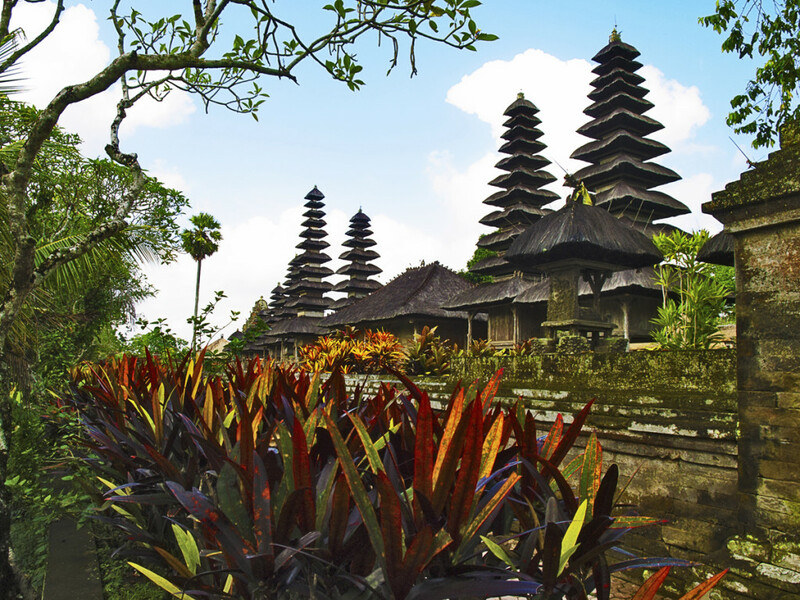 A lot of places here offer visitors a great experience of the real Bali. 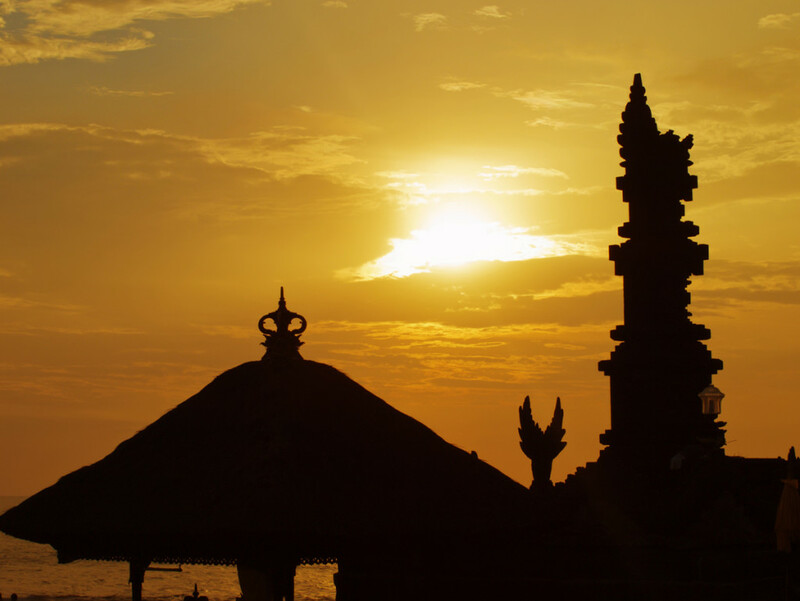 Find here a couple of unique places where you can enjoy a truly authentic Balinese experience. Of the different towns and districts in Bali, Ubud is a place that in truth, rises above the rest, because it’s the island’s cultural center. 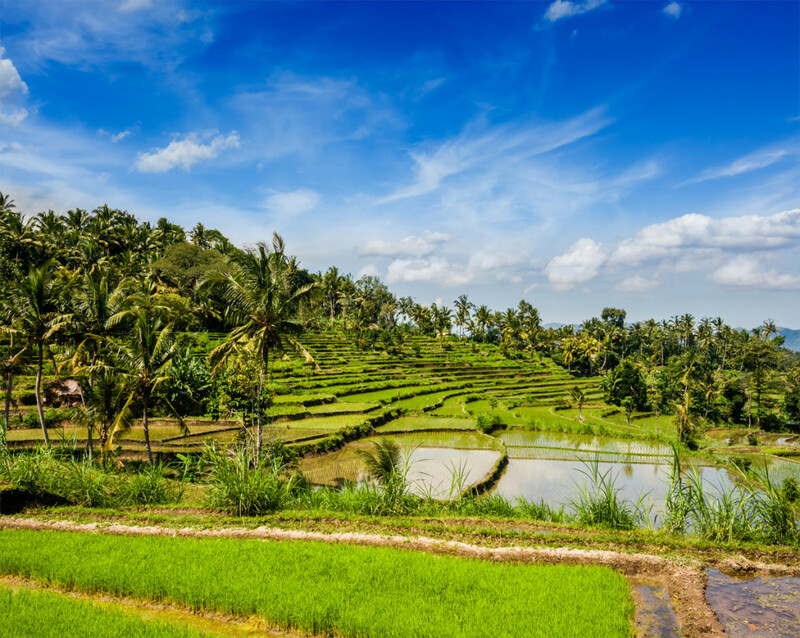 According to the Bali Tourism Board, tourists can get away from the hustle and bustle of the conventional tourist areas, and bask in Ubud’s tranquility, culture and lush greenery. Here, visitors will be exposed to the true atmosphere of a traditional Balinese village. This will allow them to immerse in the true cultural and religious traditions of the locals. Here, you can also indulge in a variety of massage treatments, from acupressure to reflexology, aromatherapy and other massage forms. The place is likewise home to a treasure trove of art galleries, museums and other unique artistic pursuits. Further, instead of finding cheap knock-offs, tourists will find unique fashion, gorgeous art, and reliable Balinese souvenirs. To learn about the realistic history of Bali, make sure you visit the Bajra Sandhi Museum in Renon, Denpasar. Learn about the history of the people’s struggle against various foreign invaders (including their Dutch colonial masters), as well as a thing or two about the island’s history, which dates as far back as the Stone Age. If you want to experience genuine tranquility, while getting a magnificent view of the Balinese landscape at the same time, visit the Pura Ulun Danu Bratan, or The Temple By the Lake, because it serenely rests at the edge of Lake Bratan. The temple built in 1663, is still used for ceremonies to offer prayers to the Dewi Danu, or the Balinese goddess of water. Lake Bratan, rising 1,200 meters above sea level is also called the “Lake of the Holy Mountain”. 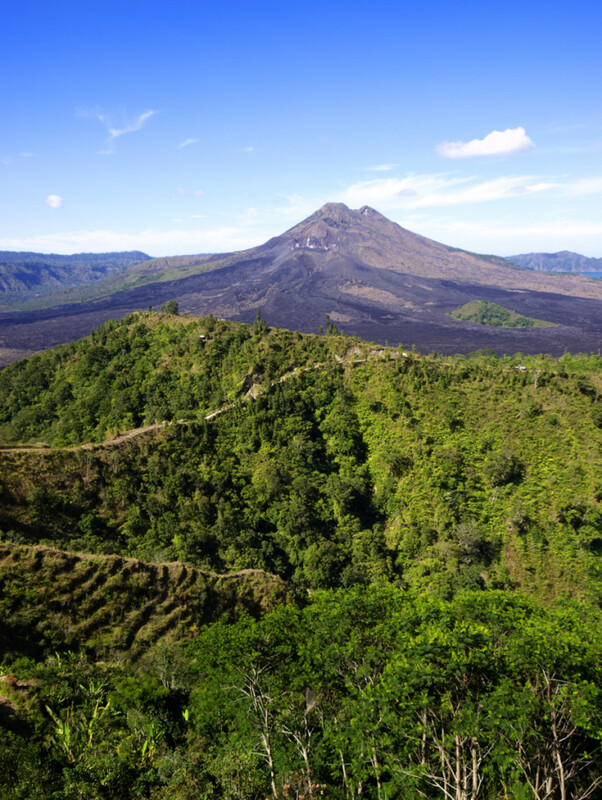 Whether you’re an active climber or an occasional hiker, a trek to lovely Mount Batur should be included in your list of things to do in Bali. For the ultimate mountain-trekking experience, start at around 4:00 am so you’ll reach the peak by sunrise. 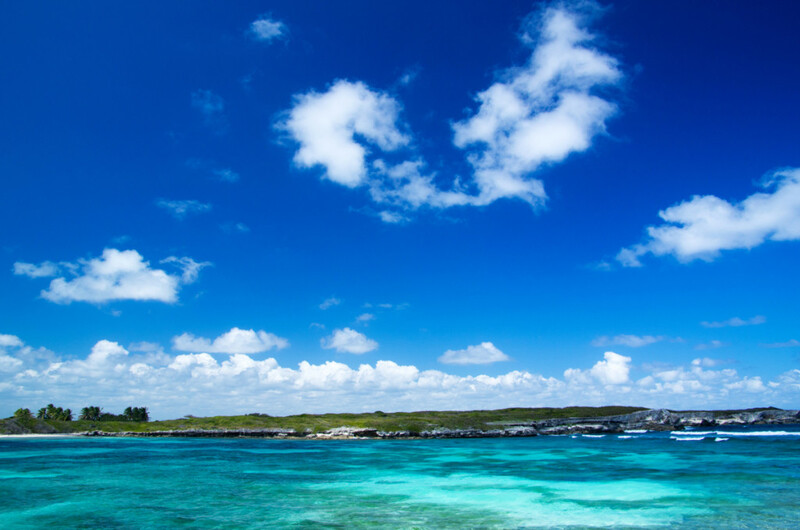 From there, you’ll get dramatic views of the island from all directions, which should literally sweep you off your feet. If you want to experience the beach life in Bali (minus the drunken tourists and the street vendors), then, stay at Nusa Dua Beach. While the area is dotted with high-end hotels, visitors however, will be rewarded with lovely and pristine private beaches. These allow you to slowly soak in the sun and sea. Nusa Dua is ideal for couples who are on their honeymoon, as well as for people who are looking for a private and relaxing getaway. There are still a lot of things to do and see in Bali, apart from visiting the usual generic and commercial tourist traps. In those above-mentioned great places, tourists will experience the real side of Bali, and enjoy a healthy spiritual and cultural boost to the body and soul as well. Browse our pages for more exciting info.